All Things Norfolk is a local independent business, owned and run by Norfolk people who are passionate about the County they proud to live and work in. 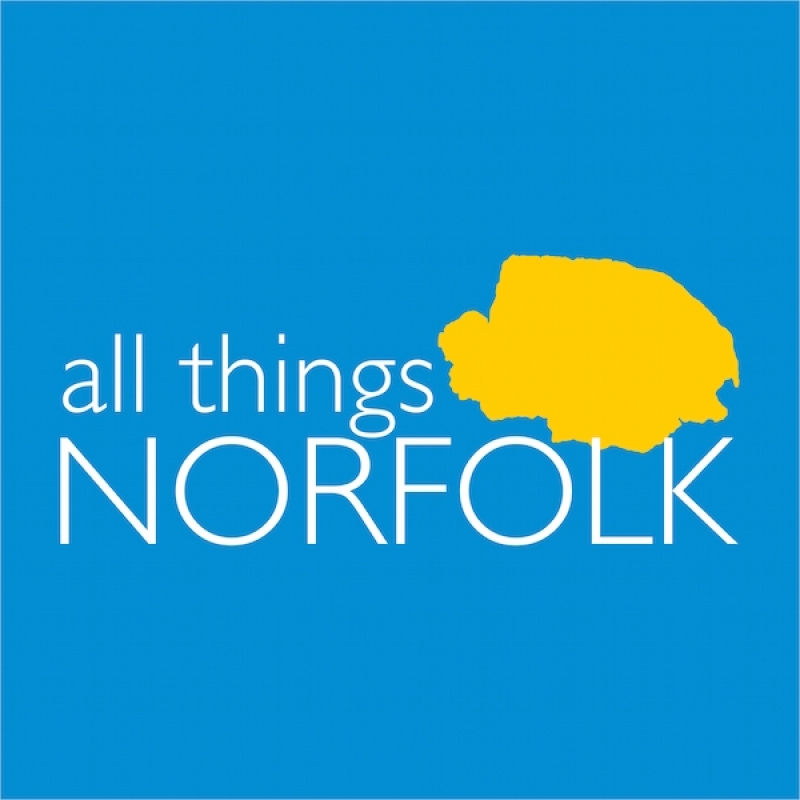 All Things Norfolk promotes and encourages the use of fellow local independent businesses as well as featuring all aspects of Norfolk life for lovers of all things Norfolk! To help preserve the character of Norfolk towns by encouraging customers to use independent Norfolk businesses as much as possible. To retain local spending power in the local economy. To encourage people to visit Norfolk and once here to support local independent businesses during their visit. Simon's background is in Publishing, Travel & Tourism and Customer Services . In Publishing Simon has published a number of popular local books including Taking the Norfolk Air (BBC Radio Norfolk’s 25th anniversary book) and Softly Wakes the Dawn by Hugh Brandon-Cox. As well as overseeing All Things Norfolk Simon runs a successful Travel Agency in Norfolk, All Things Holiday and Travel which incorporates Anglia Cruise Centre. Simon has grown All Things Norfolk from scratch through word of mouth and recommendations but don't just take our word for it, please click here to read some of the reviews from the businesses we are proud to showcase and have appreciated the unrivalled package of benefits we are able to offer them to help showcase and encourage the use of their businesses. We want to ensure that all types and sizes of local businesses have the opportunity to have a cost effective platform to promote their business. We feel we have a platform that is extremely user friendly and is a one stop place for those who love Norfolk as it incorporates a directory, online shop, events, competitions, special offers and articles. All Things Norfolk has supported many local community projects / fundraising events since its launch including The Wymondham Music Festival, The Cromer and Sheringham Arts Festival, Break Charity, The North Walsham Rotary Club Santa Sleigh, Maddermarket Theatre and the Festival of Architecture in Norwich and Norfolk. A special mention has to be made to Alan Todd who works tirelessly in the background to turn ideas into reality and we have many more to keep him busy over the forthcoming months. If you are an owner of an independent business in Norfolk, please click here to see all the benefits we will provide your business for an equivalent of £1 a week. This is why so many Norfolk businesses are already part of our network and we look forward to welcoming you as the latest to join us! 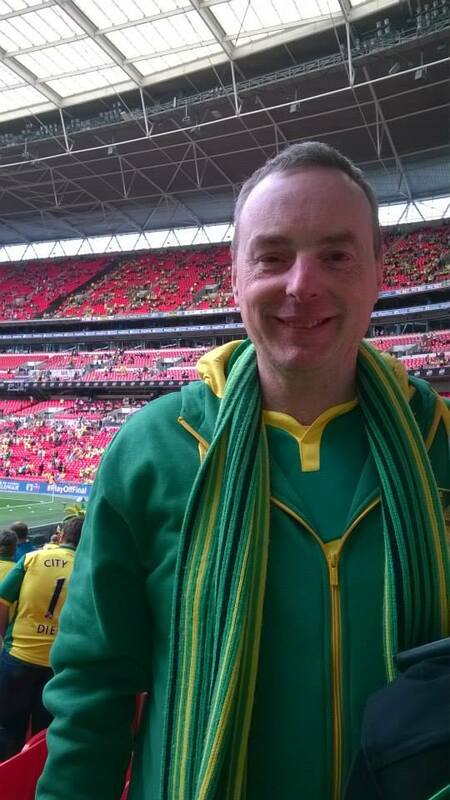 We are always here to help, apart from when Norwich City are playing which is another of our passions! We would love to hear from you.